Our construction crews work on residential and commercial properties in our local metropolitan area. 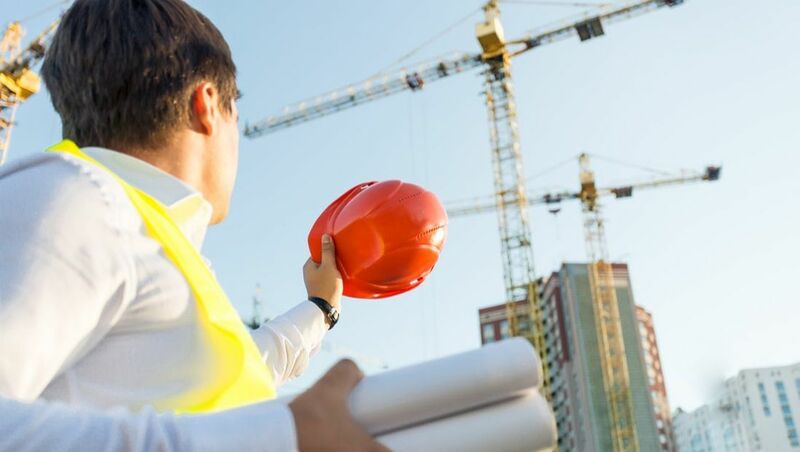 Our team of industry professionals, provides construction expertise to the surrounding community. To build and construct structures that support and enable our clients to achieve success in their new environment, whether at home or at work. Our company specializes in constructing homes on newly acquired land. 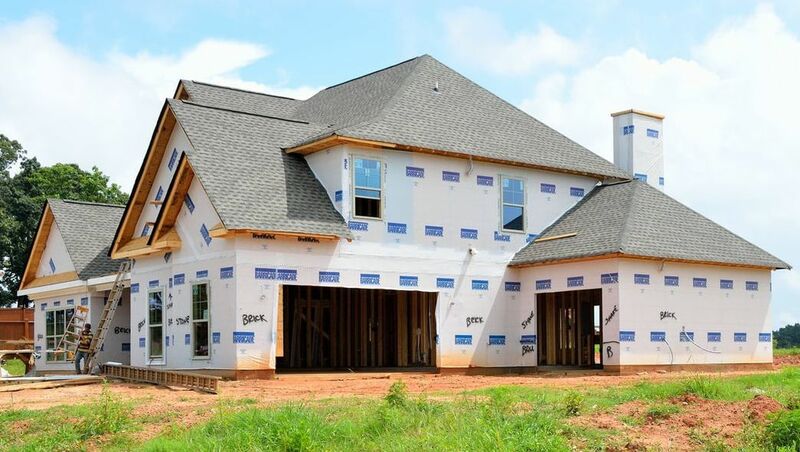 We'll work directly with you to plan, design, and construct your new house! With us, you'll always know you're safe and sound in your home. Interested in relocating your business' headquarters? Sitting on valuable real estate? Work with us to build a state-of-the-art business center. Our expert builders will provide your business with the ideal space for your company to flourish. Want to make changes to your existing structure? We can help you redesign your kitchen, living room, bathroom and more! 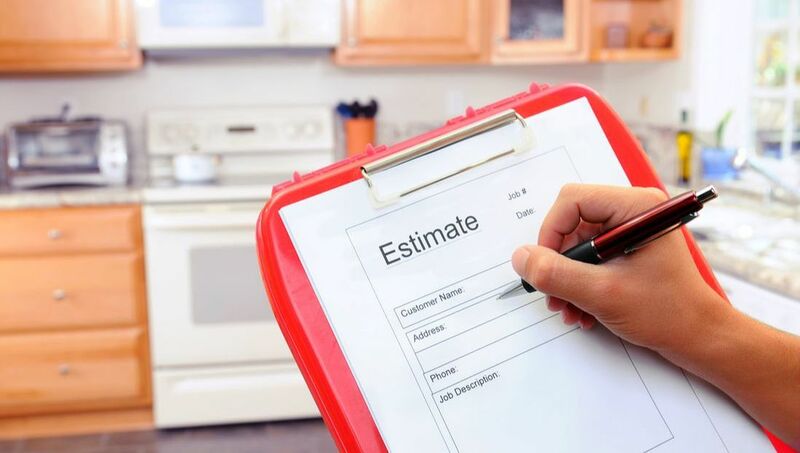 From additions to complete renovations, we can do it all.